Havaianas turns 50 this year!!! A look back at my favorites through the years…. 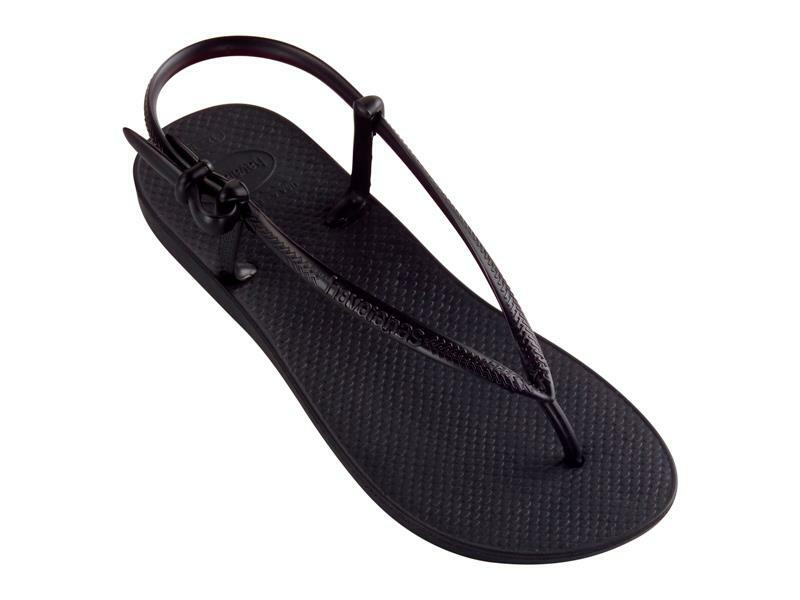 3.J&P’s Wedding Havaianas Top. They already have 3 kids, and I still wear the Havaianas they gave to all the guests that came to their destination wedding!!! 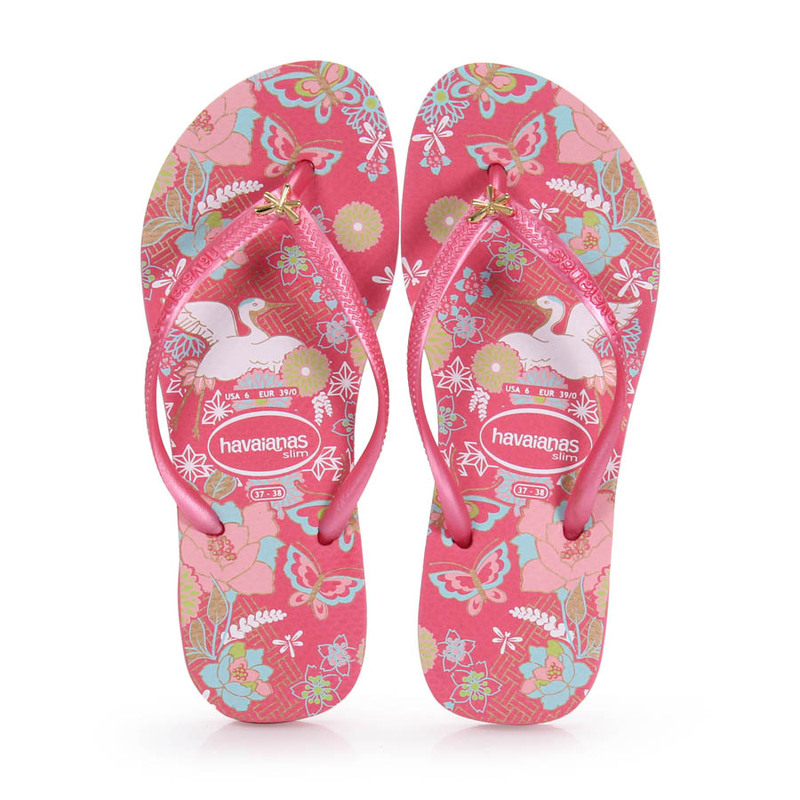 A pair of Havaianas can be a postcard of the fun and happy moments in our lives! 4. 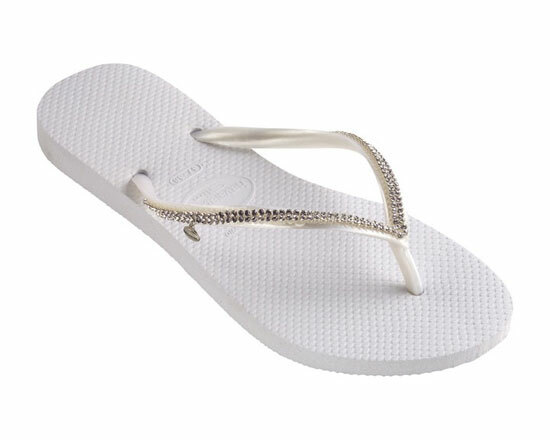 Havaianas Slim Crystal- a birthday gift from my uber chic friend, A. I wear this with everything! 5. 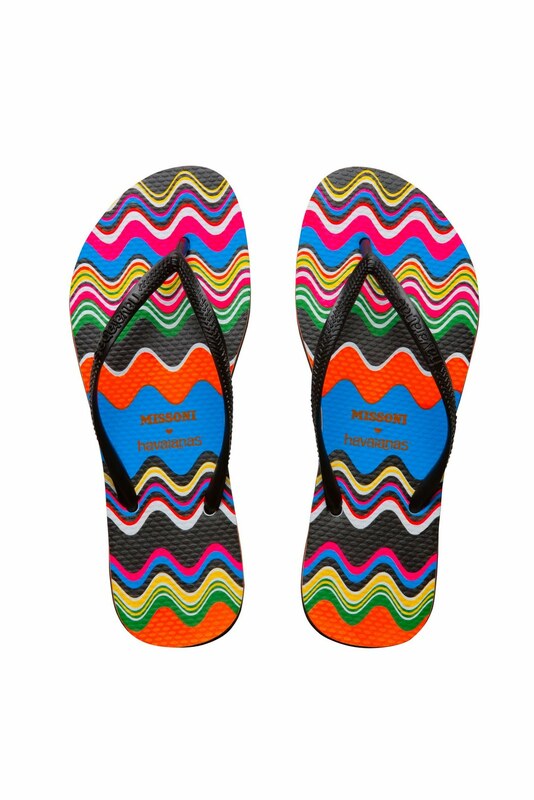 The Slim Missoni Havaianas. Are you as in love with this collaboration as I am? 6. 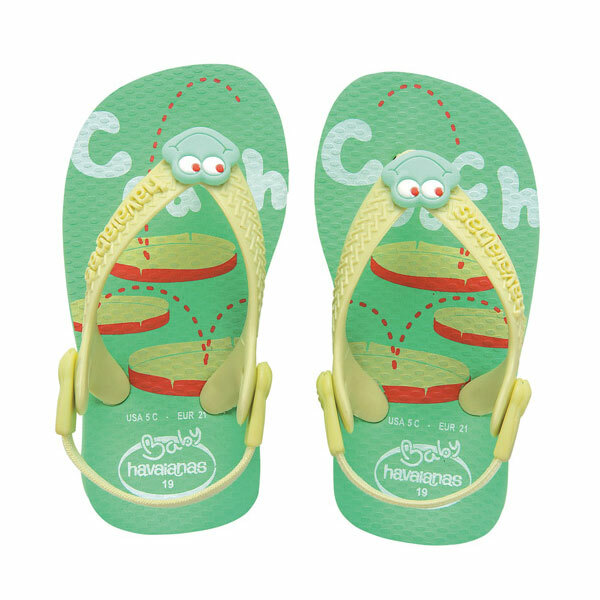 The Havaianas Fit- Mini-sassy can only wear shoes with back straps to school. Enter the Havaianas Fit! 7. 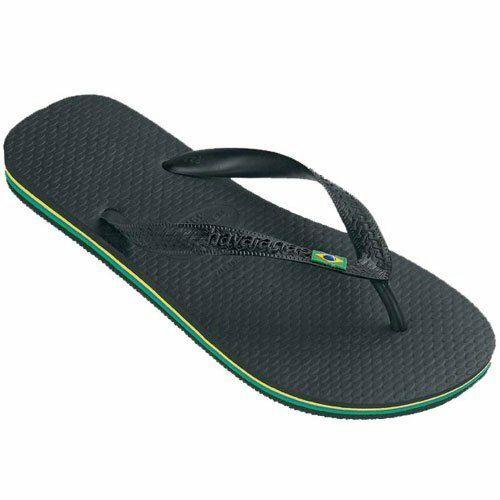 The Havaianas Brasil- this is a must -have in your man’s closet! Period. 10. 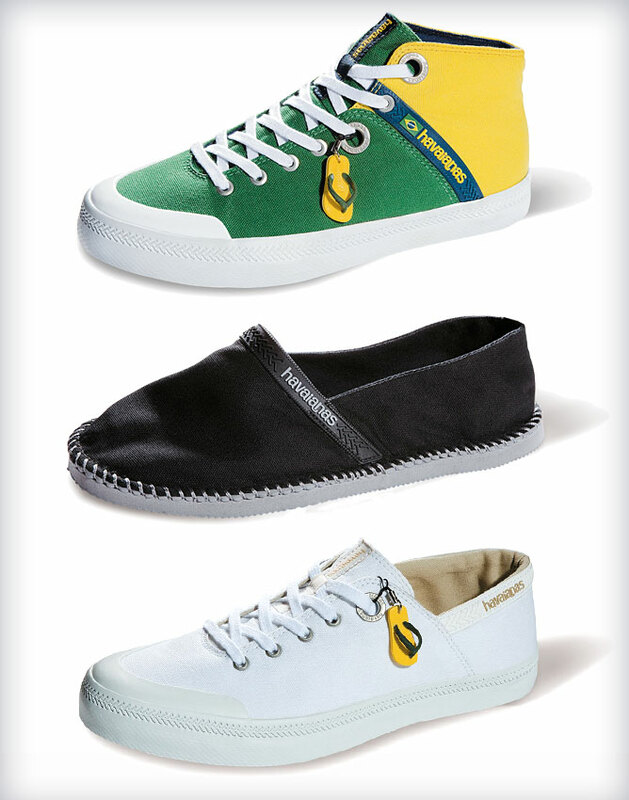 Havaianas Shoes- Brilliant! Brilliant! Cannot wait for these to get to Singapore and Malaysia! 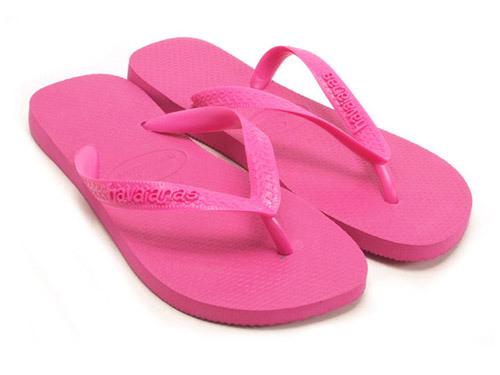 What are your favorite Havaianas? Today's the day! Metal Mesh Havaianas at Ion!!!!!! YAY!!!! 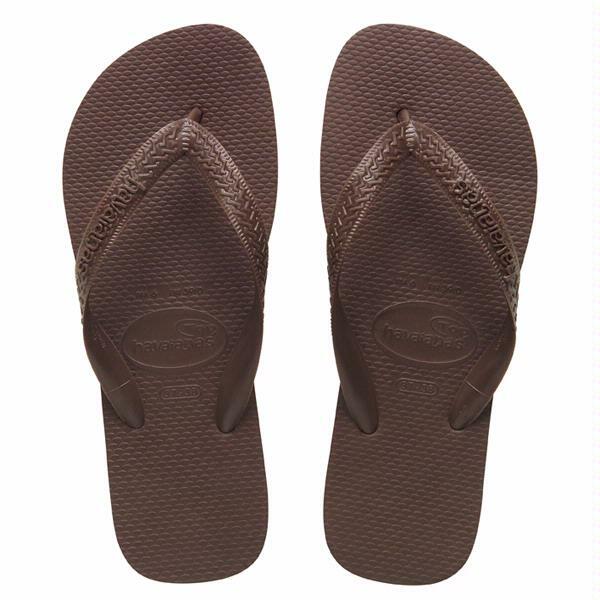 2 Havaianas to GIVE AWAY!!! 2 Havaianas to GIVE AWAY!!! OMG girls! 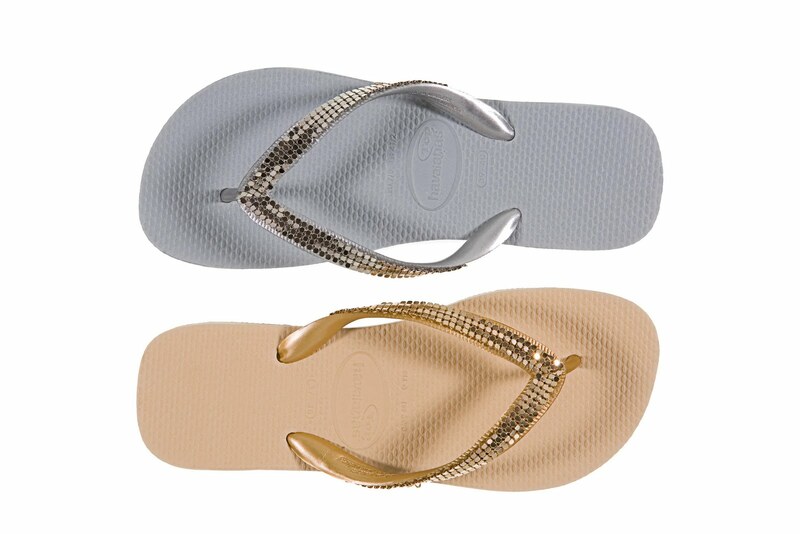 Havaianas just gave me two pairs of Slims to give away ( one Slim Orient and one Slim Gold)! This means -YOU can win TWO Pairs of Havaianas this week!!!! Yahooooo! 1. 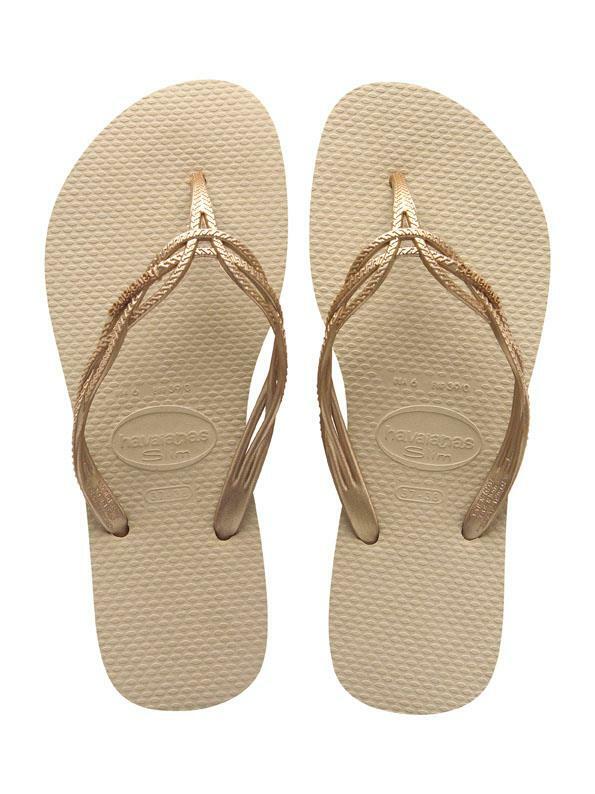 What would you wear with the new rose Havaianas Slim Orient? 2. What makes you HAPPY IN YOUR HAVAIANAS? The winner will be announced here on Tuesday, Feb. 28. 2012. So my dears, you’ve got until Monday Feb. 27 to let all your BFF’s know about this give-away and leave the answers in the comment section below! Psssst! You can be as outrageous or as simple as you want. You can include links to your Polyvore set, pictures, drawings, etc. or just use words to answer. You know I’m going to love it however way you choose to answer. Update: Thank you for participating in this give-away! I enjoyed reading all your answers, fellow Havaianistas!!! 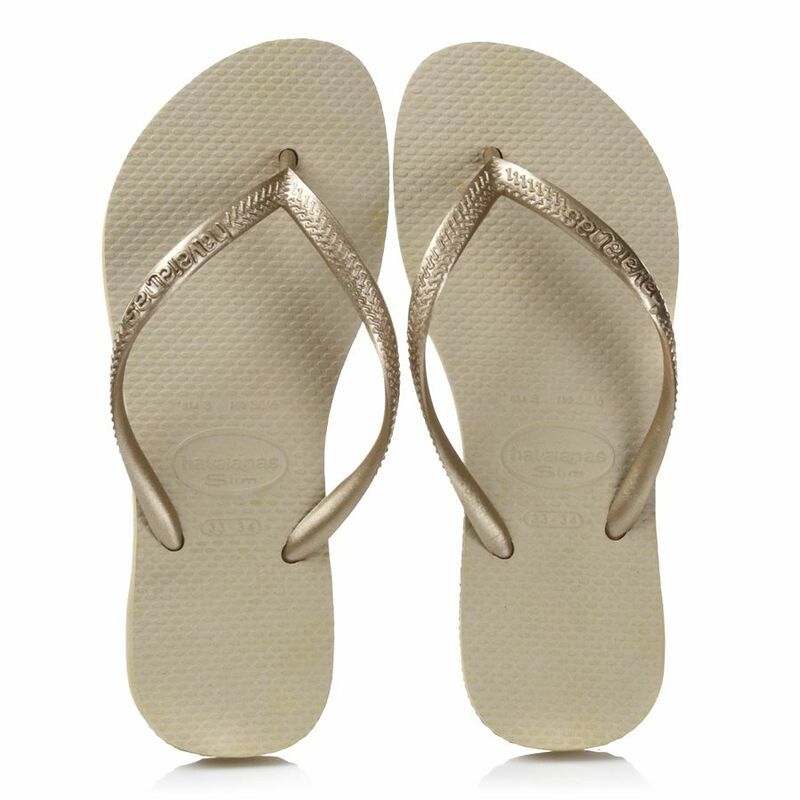 The winner of 2 pairs of Havaianas is….. Ms. Katelyn Tan Hui Ping. I’ll be emailing you today on how to collect your new Havaianas!!! How Cool is this Ad?! 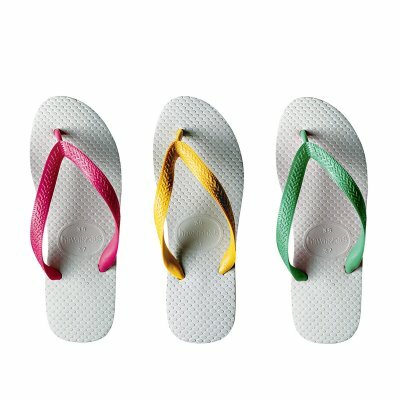 Have you checked out the new Havaianas Flash Sweet yet? In between photo shoots, Use Havaianas! Here’s Miroslava Duma and her Havaianas!